Din Male to Din Female Arrestor. 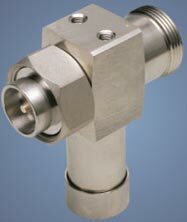 this Din Female Arrestor is Widely Used for Telecom and Network Communication. 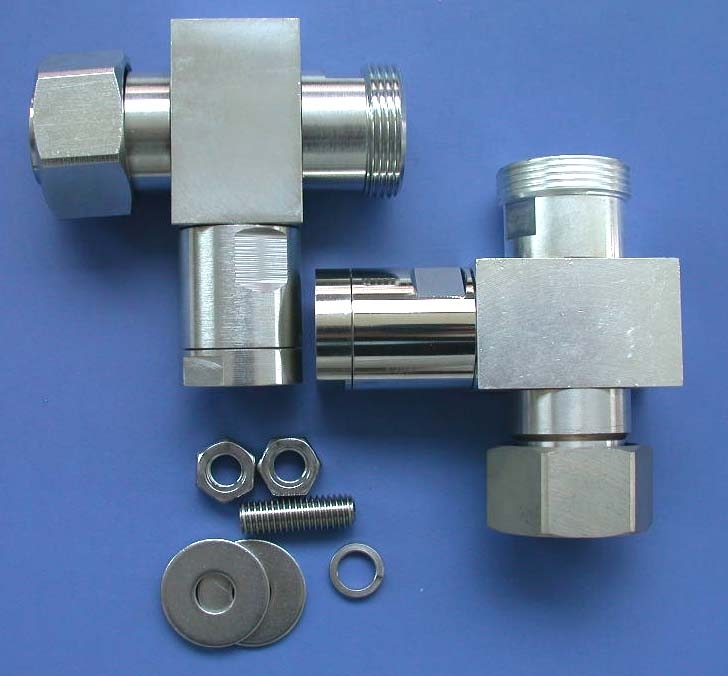 we are Dealing Rf Connector, Microwave Components, Antenna, Ibs and Bts Installation Parts and other Telecom Equipments. Looking for Din Female Arrestor?